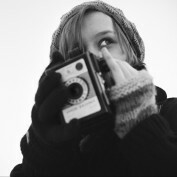 I am an admin and marketing assistant producing written content for multiple websites. This varies from product descriptions for army boots to Facebook posts for rugby brands and SEO articles for top sports brands. 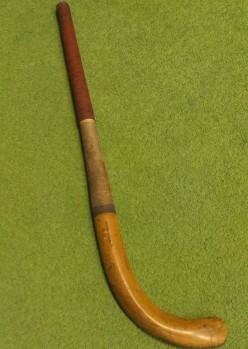 Field Hockey Sticks have changed a lot over the years. But what materials go into creating the Field Hockey Sticks we know and love today? 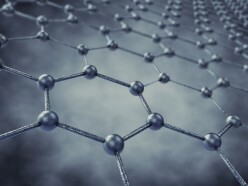 Graphene is a material only one atom thick, yet it's discovery is one of the biggest things in modern science. But how was it discovered and what can it be used for? 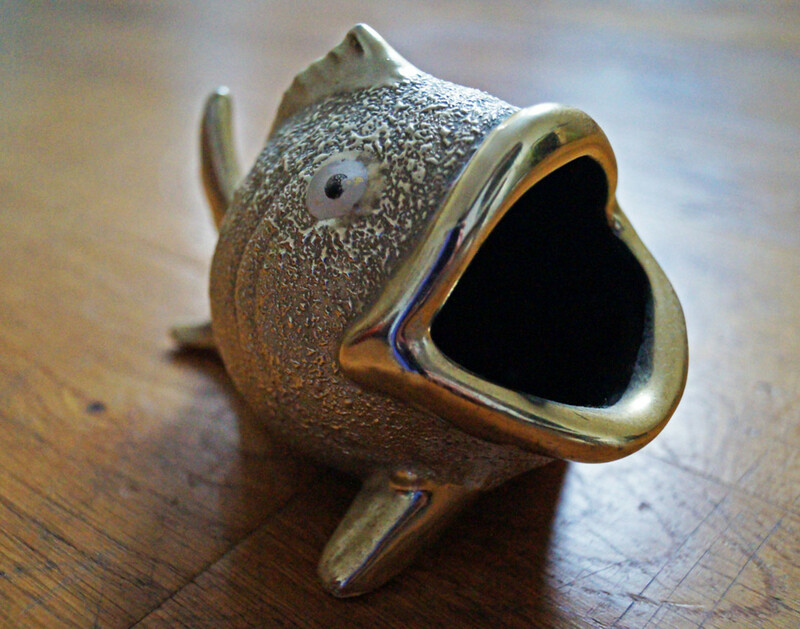 Why you should give in to the charms of the charity shop. What is activity equivalent labeling? And how is this proposed new measure going to try and combat obesity in the UK?